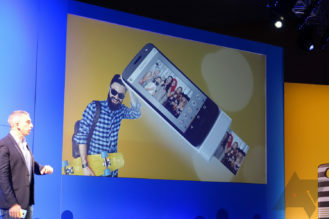 First, Motorola showed a printer mod, which can create small photo prints on the go. Next is a multi-sim mod, allowing the connected phone to use up to four additional SIM cards. 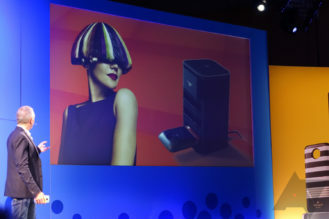 There was also a VR headset shown, and a modular Mod charging dock (that's a tongue-twister). 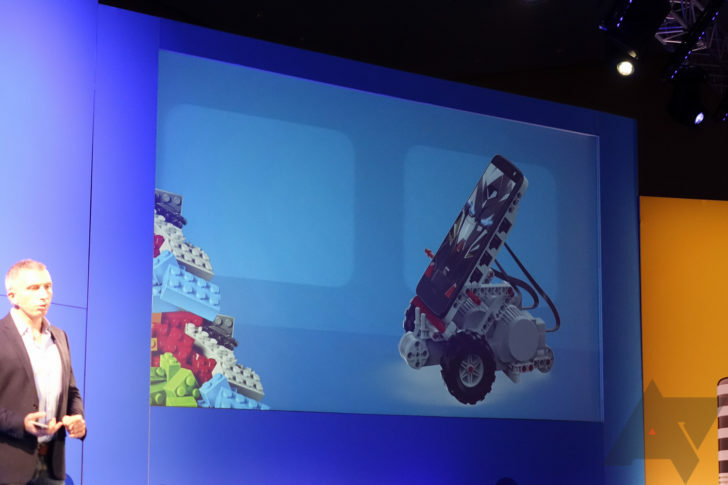 Another mod appears to be a replacement for the Lego Mindstorms "Programmable Brick", essentially turning the phone into the brain for your LEGO robot builds. While this looks useful, as someone who had the original Mindstorms platform many moons ago, I can't imagine the intersection of Mindstorms owners and Moto Z buyers is substantial at all. Finally, we come to a tablet dock Moto Mod. 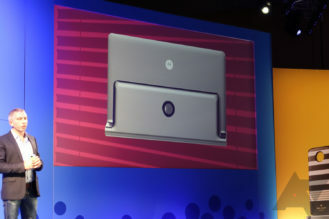 This idea isn't new by any means - Motorola tried it back in 2011 with the Atrix 4G Lapdock (which later became popular for use with the Raspberry Pi and other development boards). 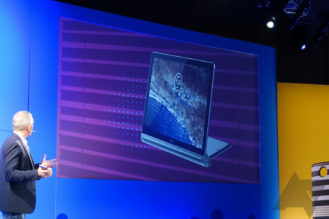 ASUS also gave it a shot with the Padfone series. Still, this would be pretty great with Android Nougat's native multi-window and freeform mode. All of these are simply concepts at this point, and I'm not really sure if any of them will see the light of day. However, the tablet dock Mod does make me wish a similar product existed for the Google Pixel.